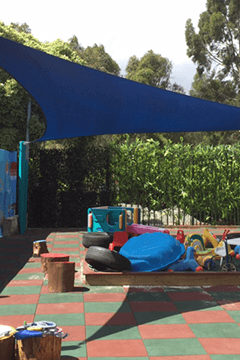 Post pads are designed to protect children and sports people from injuring themselves by accidently colliding into poles and other support structures. 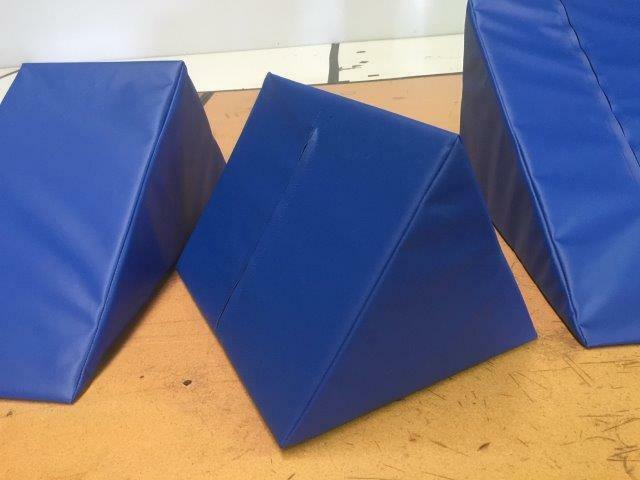 Selbys Canvas and Shade can custom design post pads to fit any size pole or support structure. 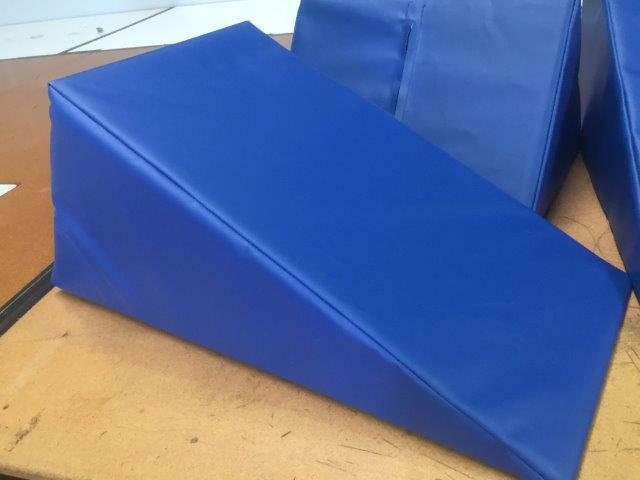 Post pads are manufactured onsite using a high-grade medium weight PVC, which is available in a wide variety of colours with 25mm soft foam insert.